Have you ever wanted to learn what it takes to mount a large-scale opera? Join this pre-show talk/backstage tour boasting exclusive insights and a sneak peek into the world of costume and set design for one of the largest Opera companies in Canada. We’ve partnered with Vancouver Opera to present an exclusive behind-the-curtain look at their production of Rossini’s La Cenerentola (Cinderella) at Vancouver Playhouse. Take a tour with Vancouver Opera’s Head of Costumes Parvin Mirhady, as she discusses elements of costume and design in this delightful retelling of Cinderella. This is free to a limited number of ticket holders for the May 8 performance. 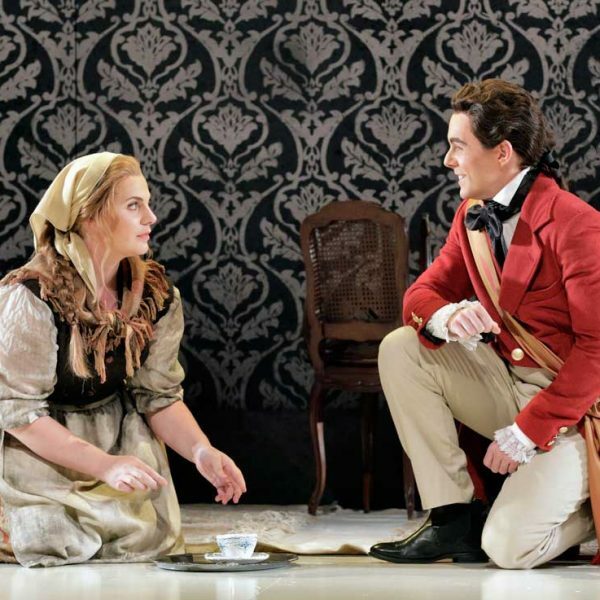 La Cenerentola runs April 27 – May 12.